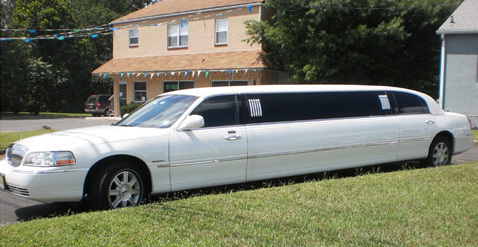 Serving Hamilton and surrounding areas since 1994, Tydyn Limousine and Car Services offers incredible transportation services at very affordable rates. We offer limousine services, party bus rentals, chauffeurs for hire, and more, making us the ideal solution for your next wedding, prom, bachelorette party, or corporate event. Plus, with live telephone operators available 24/7, you can count on us for virtually any occasion. As a locally owned and operated company since 1994, we make every effort to ensure that our reliable transportation services are 100% reliable and on time. In fact, we're one of the few car services in the area that actually offers a client satisfaction guarantee! So why put your safety, comfort, and convenience in the hands of a fly-by-night transportation service? Call or email the professional chauffeurs at Tydyn Limousine and Car Services for the friendly professionals you can truly count on.  For your added protection, Tydyn Limousine and Car Services is fully licensed and insured. We are also proudly affiliated with the Limousine Associations of New Jersey (LANJ). 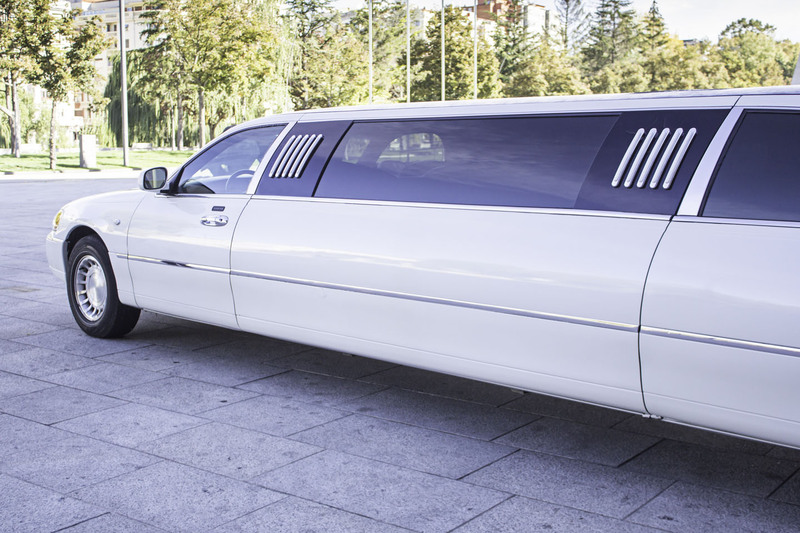 When you're looking for professional and reliable limousine services in the Hamilton area, look no further than Tydyn Limousine and Car Services. 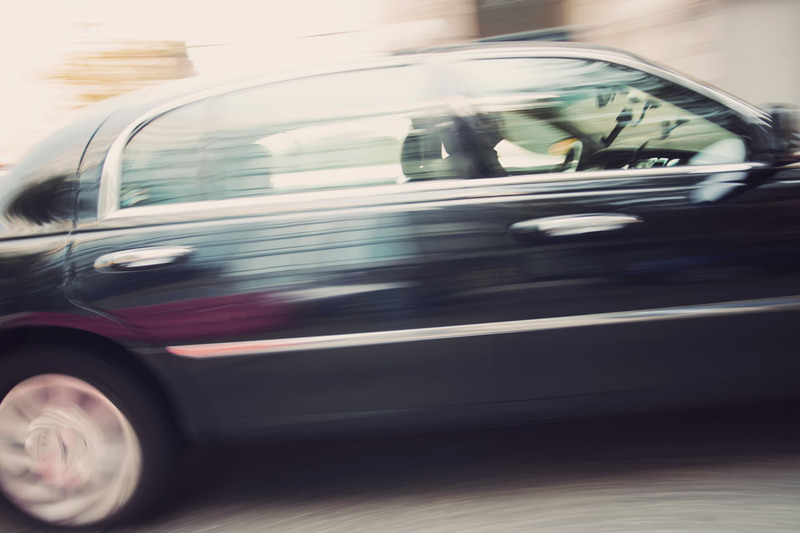 We're proud to offer some of the most reliable transportation services around, committed to dependable punctuality and friendly customer service above all else. 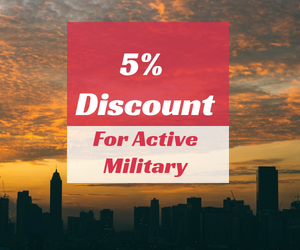 Whether you count on us for your wedding limo, bachelorette party bus, or airport shuttle, you can rest assured that you're receiving nothing short of excellent rates and some of the most courteous chauffeurs in the business. From hybrid sedans to luxurious SUVs to sleek stretch limos, our diverse fleet is sure to have whatever you need to guarantee your satisfaction. If you're ready to book a prom limo rental or find out more about our corporate car service, then pick up the phone and call today!